Experience the beauty of this special Mitzvah in the privacy and intimacy of a tastefully decorated Mikvah. Our Mikvah is flawlessly maintained, fully equipped, and beautifully appointed to make your visit a pleasurable one. 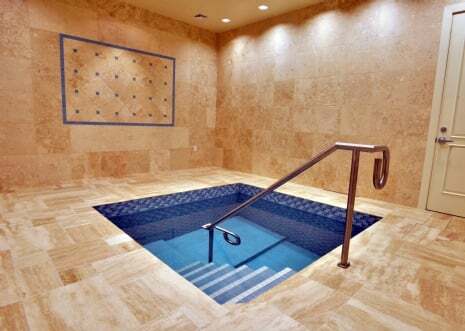 Our state-of-the-art mikvah facility offers the best in comfort, hygiene, aesthetics, and privacy. 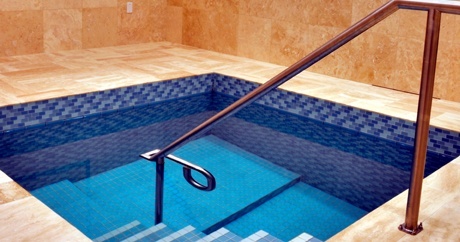 Our mikvah is fully equipped mikvah with all the supplies needed for preparation for immersion. The Mikvah is discreetly located and is under strict halachic supervision. We are proud of our brand new state of the art Mikvah recently opened here in Nashville. Please be sure to browse this minisite for all the information you need about our Mikvah and about this special ritual. For Mikvah appointments call 615-601-1895.